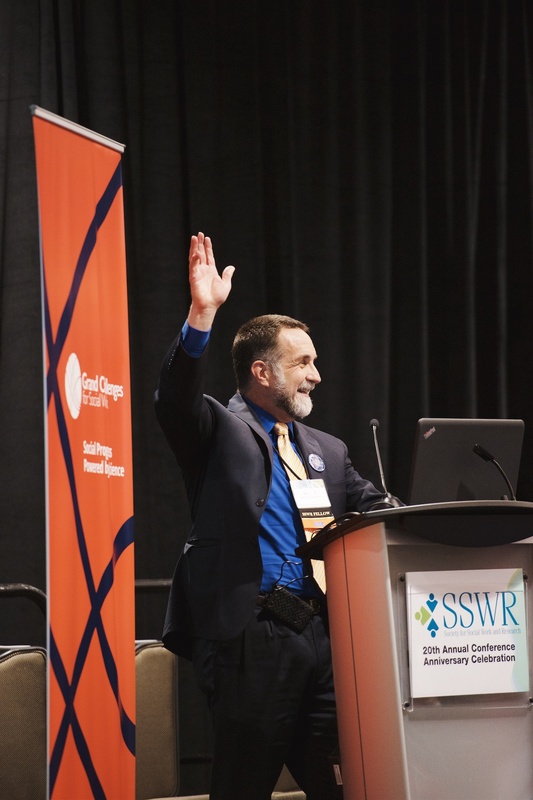 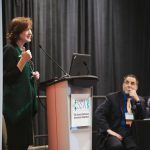 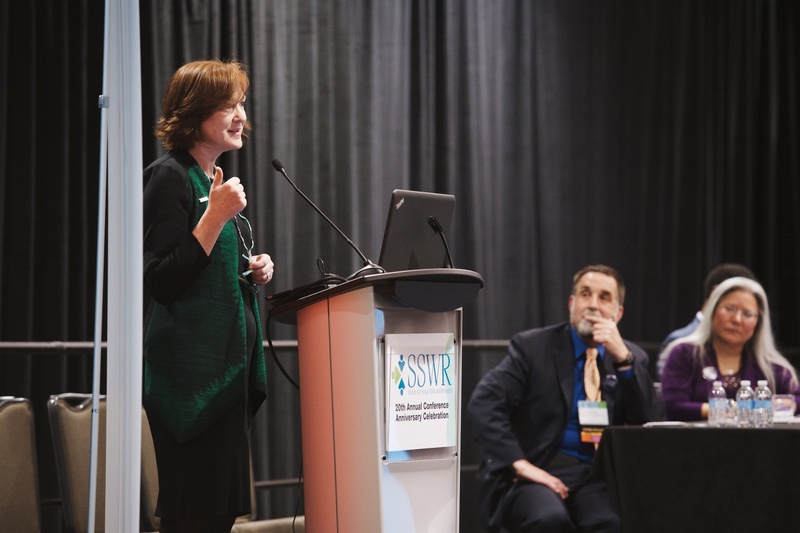 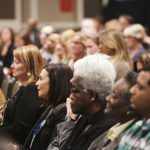 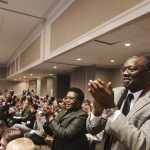 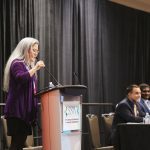 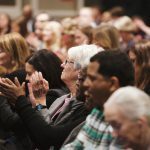 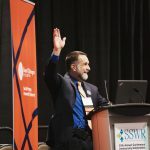 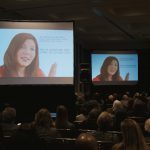 The American Academy of Social Work and Social Welfare (AASWSW) will unveil the Grand Challenges for Social Work, a bold call to action to tackle the nation’s toughest social problems at the Society for Social Work and Research (SSWR) annual conference in Washington, DC, opening January 14. 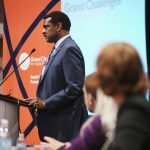 Together the 12 Grand Challenges define a far-reaching, science-based social agenda that promotes individual and family well-being, a stronger social fabric, and a just society that fights exclusion and marginalization, creates a sense of belonging and offers pathways for social and economic progress. 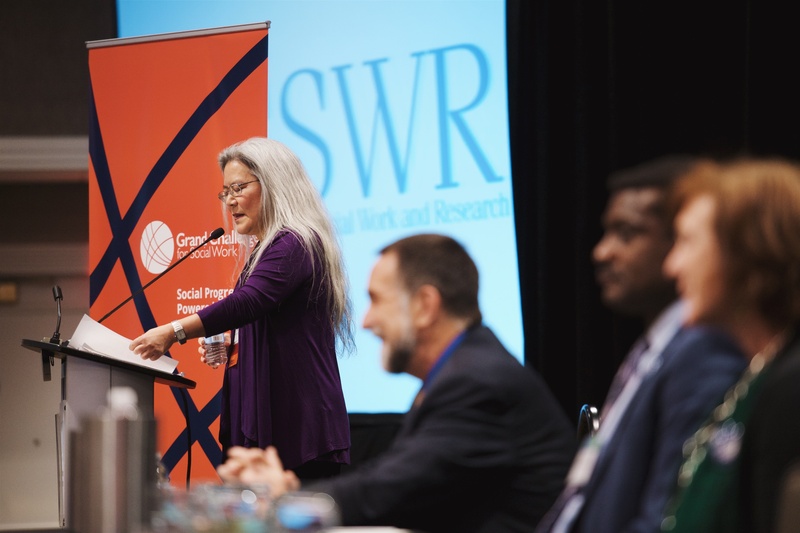 This critical effort identifies and seeks to address the full range of major challenges facing society, from ending homelessness and stopping family violence to promoting smart decarceration and reversing extreme income inequality. 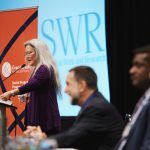 WHAT: The SSWR conference opening plenary features the Grand Challenges for Social Work Initiative. 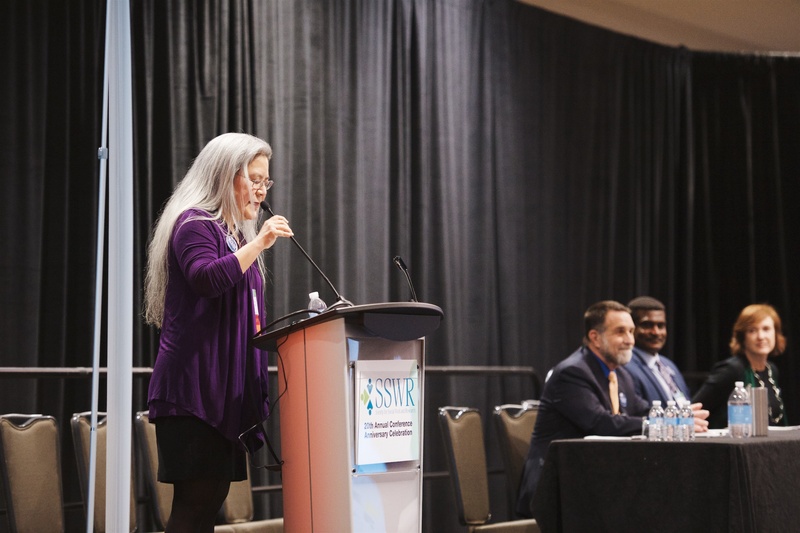 Speakers include Eddie Uehara, PhD, president of SSWR and Dean, School of Social Work, University of Washington, and Richard P. Barth, PhD, MSW, President of AASWSW and the Dean, University of Maryland School of Social Work, who will deliver the keynote address. 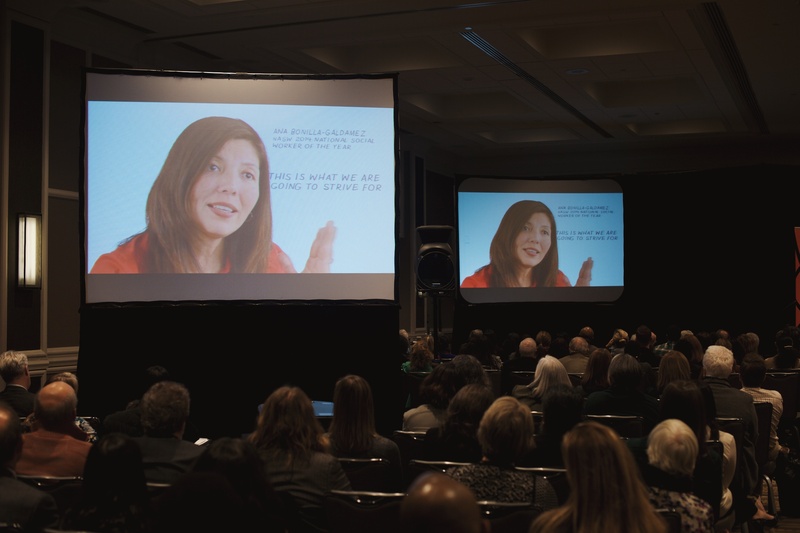 See complete speaker bios. 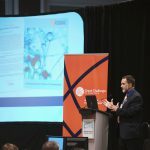 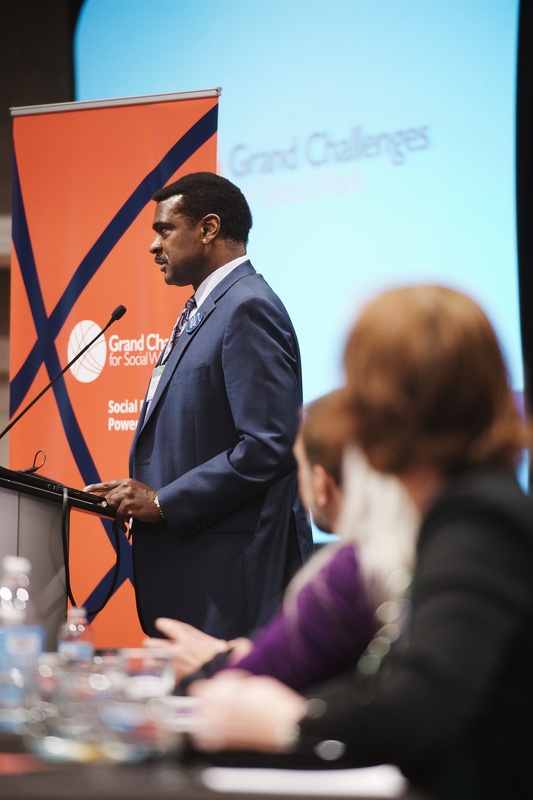 The conference includes more than 50 presentations related to the 12 Grand Challenges from leading researchers and experts from around the country. 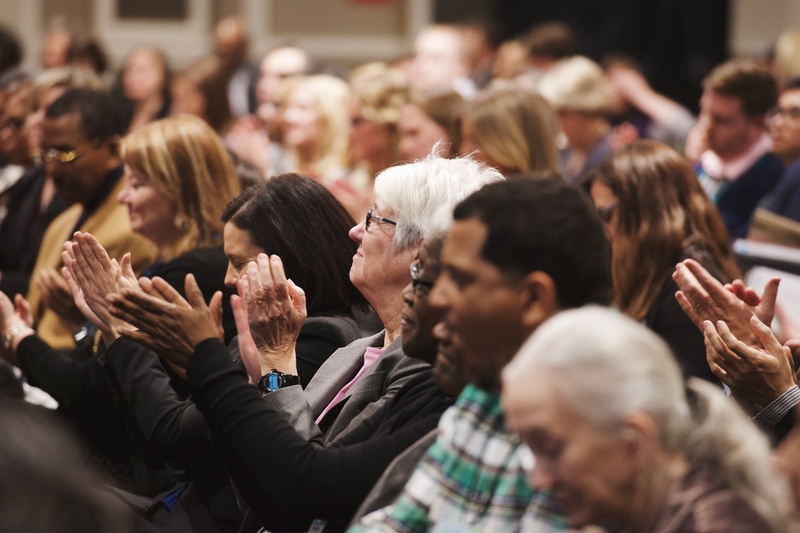 See the complete conference agenda. 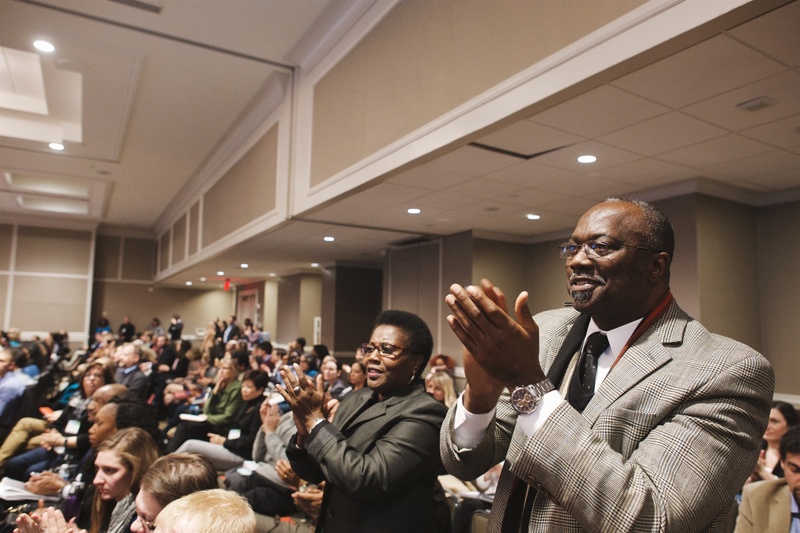 WHEN: January 14, 2016, from 5:00 – 6:30 p.m. (opening plenary session). 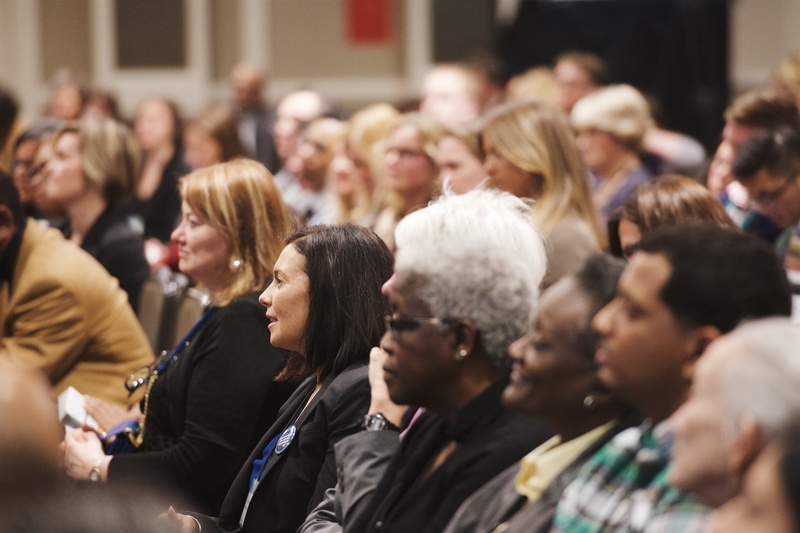 Conference runs January 14-17, 2016.
WHO: Reporters and media interested in connecting with Drs. 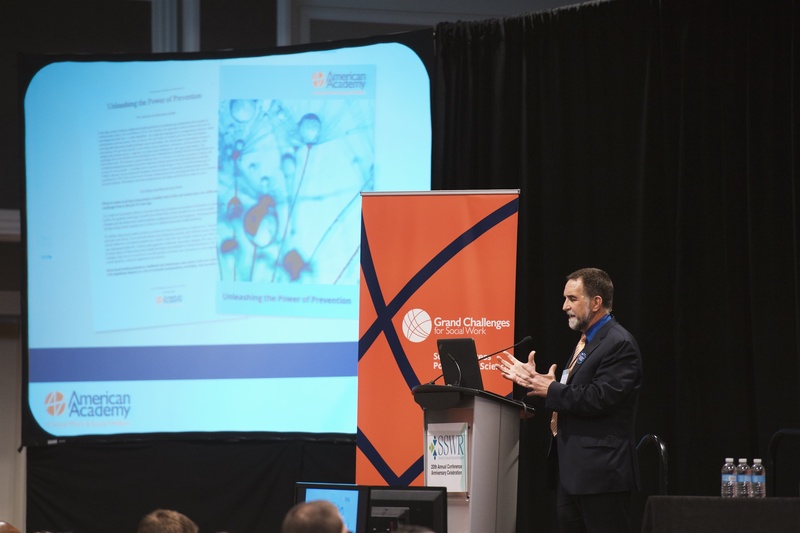 Uehara or Barth or any of the experts on the 12 Grand Challenges are welcome to attend the opening session or other conference sessions.